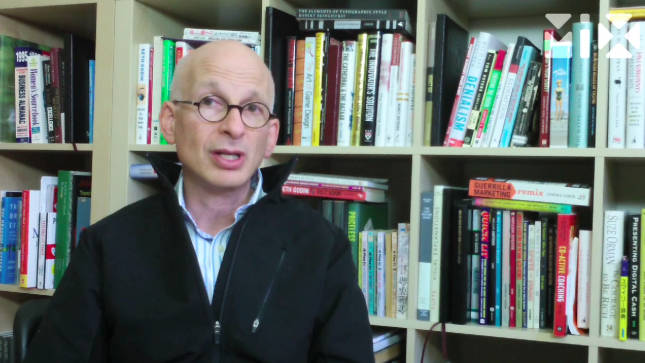 If you're not developing your sharing strategy, you're bound for obscurity, says MIX Maverick Seth Godin. The game has changed. Now if you want to win, you have to figure out a way for everybody to win. Reciprocity is a natural human response...we have been brow beaten to think and behave otherwise. Thank you for your positivity!!! I believe in it also!!! "The goal is not to get rich but to enrich the world."